Alec Hogg is one of South Africa's leading financial journalists, and the founder of Moneyweb and Biznews. 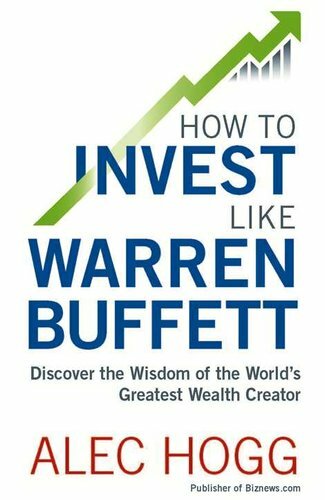 Here he helps us to learn how the investment genius of Warren Buffett can be applied to South African investing. This book is packed with invaluable lessons and insights from the world's greatest wealth creator. Useful charts and graphics are included in the book to provide more details about concepts and shares.